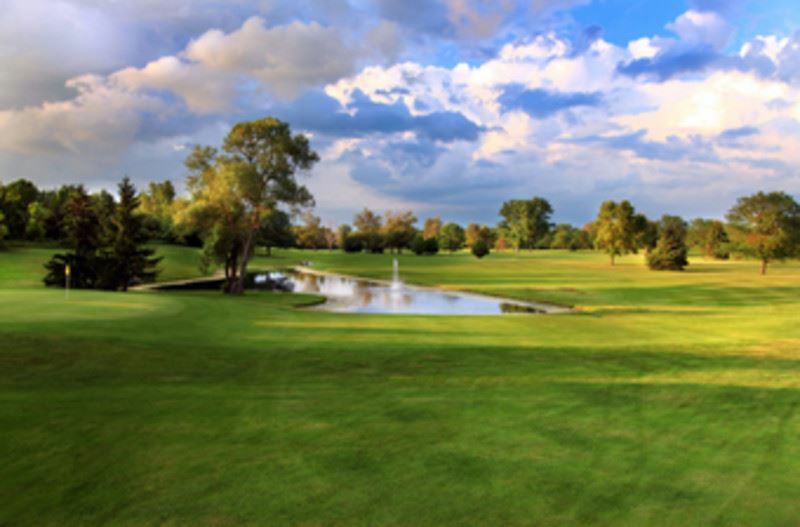 Before the Medical Practice Leaders Conference begins, join us for a relaxing afternoon on the player-friendly recreational course, offering a relaxing nine holes of par 36 golf. Sprawled over 70 acres, Pleasant Knolls features wide-open fairways, fast greens, challenging water hazards and gently rolling terrain. Golf cart -- You may register for yourself and up to three guests to make up your foursome. Those not registered as a foursome will be assigned to another group. One complimentary drink ticket -- A beverage cart with beer, wine, water, soft drinks and snacks will be available for additional paid refreshment on the course. Clubs may be rented from Turning Stone at a rate of $25 for the day. They must be reserved in advance by emailing the Clubhouse here. Includes company signage at the spot of the hole and complimentary registration for one golfer. Limited one hole sponsorship per company. 9 hole sponsorships are available! Includes signage on the beverage cart and complimentary registration for 2 golfers.